Disney is one thing that I believe most people enjoy no matter age. This year at the Amway Center in Orlando, FL on September 2-4th, 2016 Disney On Ice will be presenting Follow Your Heart. Dory, Nemo, Marlin and new pal Hank from Disney•Pixar’s Finding Dory as they embark ona life-changing excursion to find her parents and discover the true meaning of family. Cheer with the Emotions from Disney•Pixar’s Inside Out –Joy, Sadness, Anger, Fear and Disgust– as they help Riley find the confidence to win the hockey championship and experience the emotional rollercoaster of growing up. Venture to wintery world of Arendelle where Olaf and Kristoff help reunite royal sisters Anna and Elsa from Disney’s Frozen and learn love is the most powerful magic of all. See Cinderella, Rapunzel, Tiana and the Disney Princesses make their dreams come true through their virtues of bravery, kindness and perseverance. And celebrate true friendship with Buzz Lightyear, Woody and The Toy Story gang. 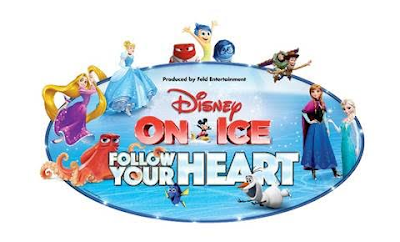 Tickets for Disney On Ice presents Follow Your Heart start from $18. Market pricing applies to all tickets. Rates can fluctuate based on factors that affect supply and demand. 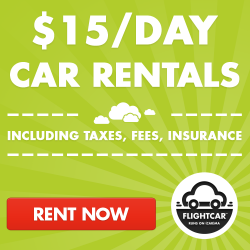 Lock in your price and location today! Hurry Save 20% off select seats with code SAVE20. Not valid on premium VIP seating. Hurry for the best available seats! Code expires September 1, 2016. 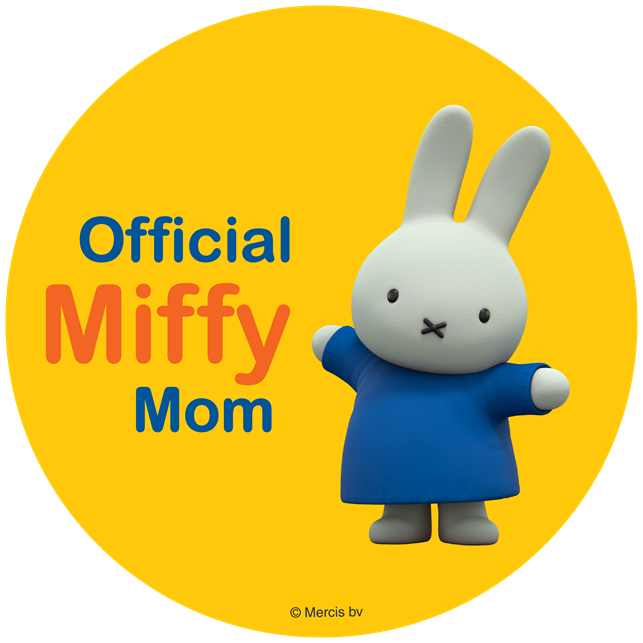 Show Times: Friday, September 2, 7:30 p.m.; Saturday, September 3, 11:00 a.m., 3:00 p.m. and 7:00 p.m.; Sunday, September 4, 1:00 p.m. and 5:00 p.m.
All seats are reserved. Tickets are available at www.DisneyOnIce.com orwww.ticketmaster.com, at any Ticketmaster outlet, by calling 800-745-3000, or at the Amway Center box office (phone for information only: 407-440-7900). For group ticket sales and information, call 866-248-8740. Disney on Ice Disclosure: In order to facilitate a review, I received promotional materials and/or samples. All opinions and comments are my own.Photos or Reviews or were provided by client with authorization for use in this campaign. No additional compensation was received. Post may contain affiliate links. Please contact Casey@themeparkmamablog.com with any questions.